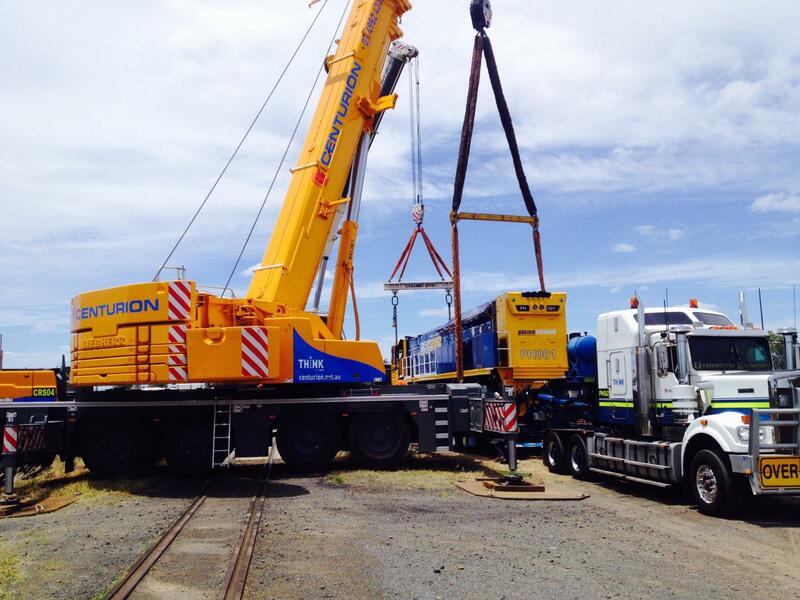 Centurion is an experienced and safe provider of crane services across Queensland. Our experience spans a variety of industries including mining, energy and engineering. We have a range of rigging and lifting equipment and we can cater for lifts up to 250 tonnes. Centurion specialises in crane & rigging services and lift & shift operations. We combine our crane services and heavy haulage capabilities to move some of the largest equipment and infrastructure across Queensland. Find out more about our crane services and lift and shift capabilities by contacting our team here.